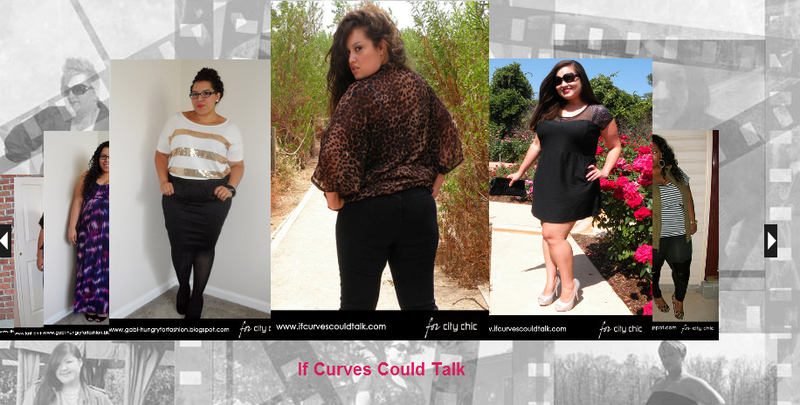 If Curves Could Talk: Saturday's with Stef: CITY CHIC LOOKBOOK! Saturday's with Stef: CITY CHIC LOOKBOOK! Looks like "IfCurvesCouldTalk" got BOTH looks made it! Check out the Lookbook HERE! im soooo proud of yooouuuu woooh u look amazing!!! Congrats! The pix are great!